All of our doctors truly enjoy the rewards and challenges that come with helping children. 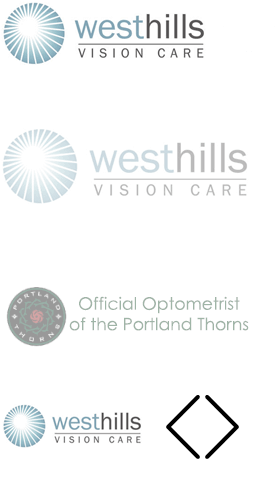 They, along with the American Optometric Association, encourage a vision and health screening between the ages of 6 and 12 months. Your child’s sequential examinations will depend on the findings of each exam, but even if asymptomatic and risk free it is recommended to be seen at 3 years of age, before first grade and every two years thereafter. Certain risk factors may necessitate more frequent examinations.